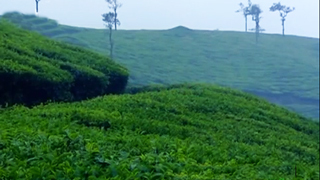 Once every 12 years, the hills of Munnar turn blue. 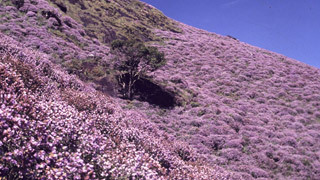 People flock in great numbers to view the blooming of the Neelakurinji. 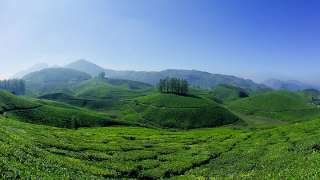 Biologists and nature loves alike mark their calendars for this great event that is expected next in 2018. 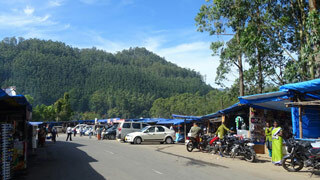 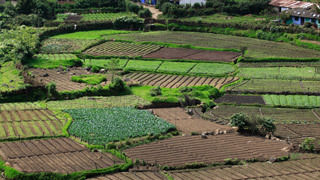 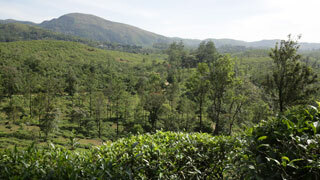 The world awaits the turning of the Munnar range into a blanket of beautiful blue. 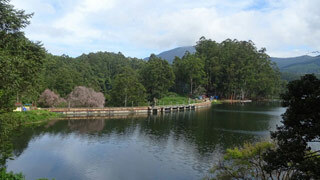 It is easily among the most magnificent sights in the world. 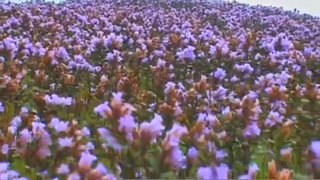 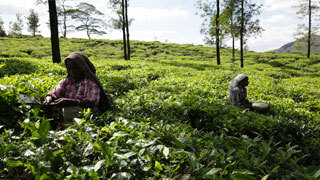 The flower has shown up in areas around Munnar like Mattupetty and Top Station. 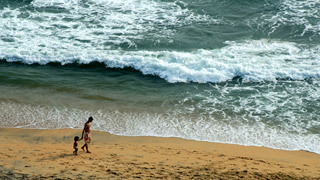 From August to October every 12 years, these areas are primed for viewing this natural wonder. 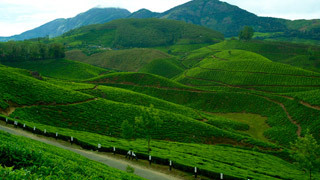 1600 m above sea level, Munnar is one of the most beautiful locations in Kerala and the world. 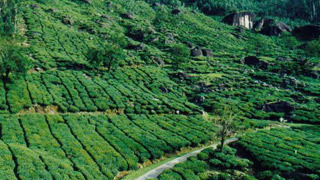 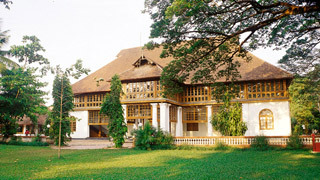 Its tea plantations, hill ranges, plantation bungalows and a vast variety of rare flora and fauna have enthralled people for centuries. 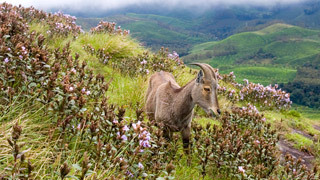 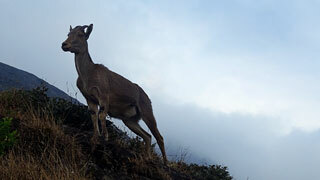 It is also home to the endangered Nilgiri Tahr whose population is currently being conserved at the Eravikulam National Park. 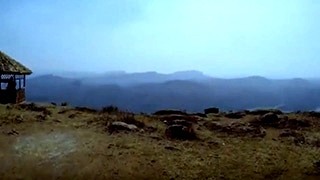 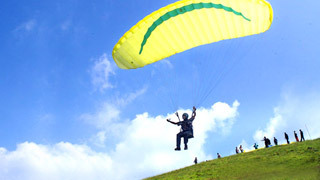 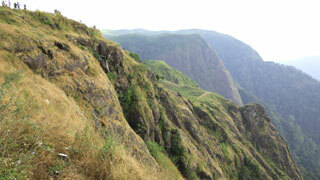 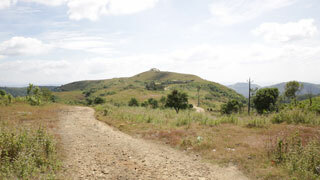 One can even visit the Anamudi Peak, the tallest in South India, which has some of best trekking trails in the country. 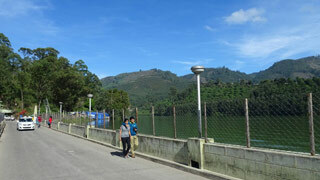 People love the view at Top Station, the highest point on the Munnar-Kodaikanal Route. 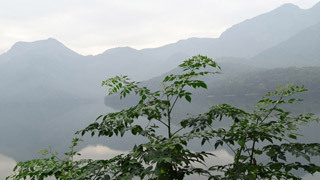 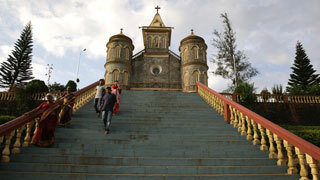 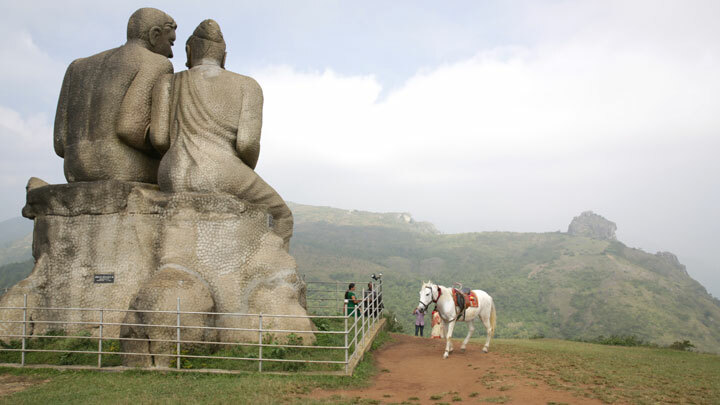 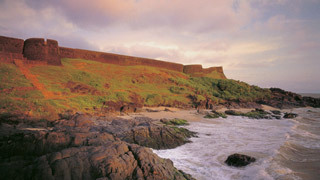 Other places of interest in the area include Marayoor, Echo Point, Anayirankal and Valara Waterfalls. 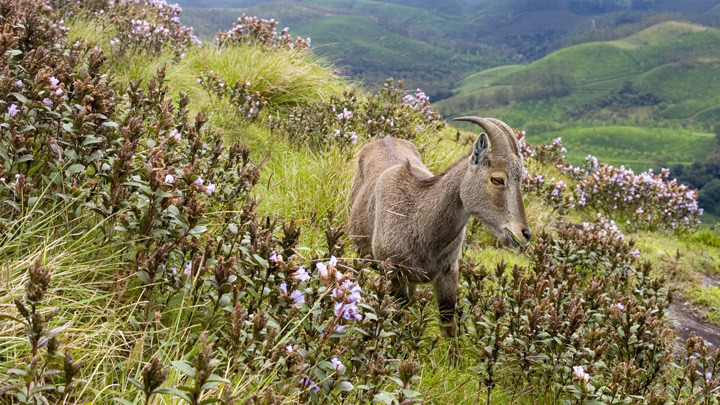 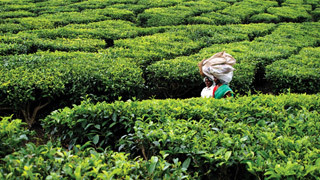 If kurinji is what gets you to Munnar, stay back and let this paradise on Earth take over your senses. 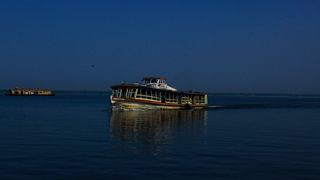 It has never disappointed anyone who made the journey. 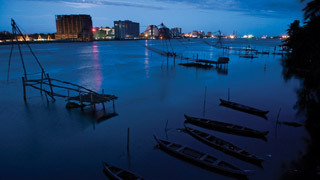 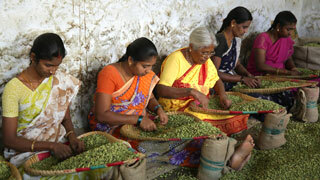 Nearest airport: Madurai in the neighbouring State of Tamilnadu, about 160 km.